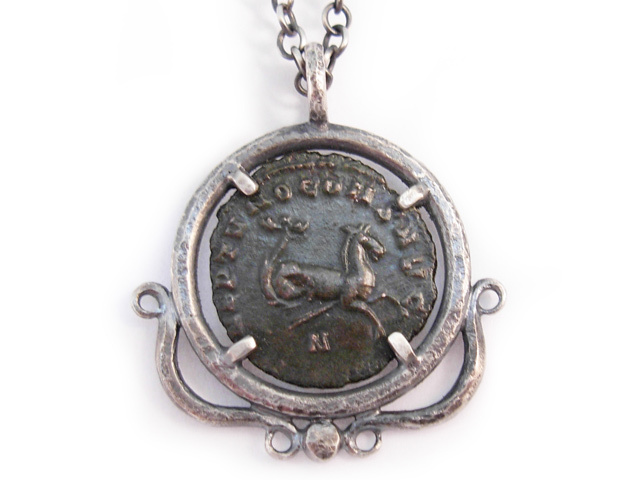 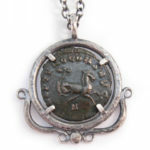 Antiquus– the quality of being ancient. 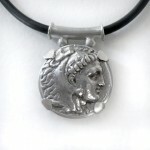 Humans have a long history for self adornment. 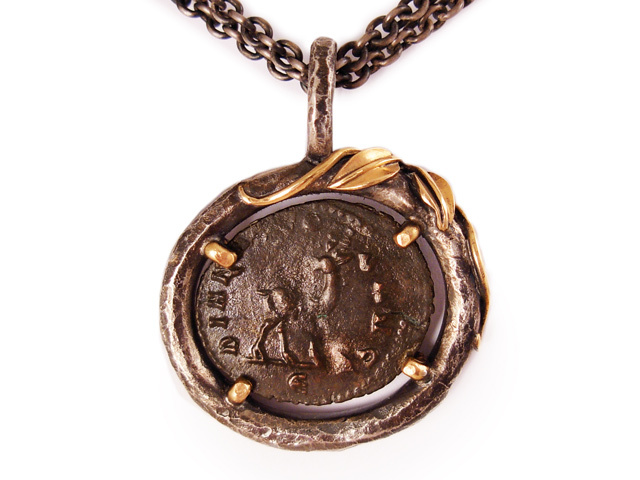 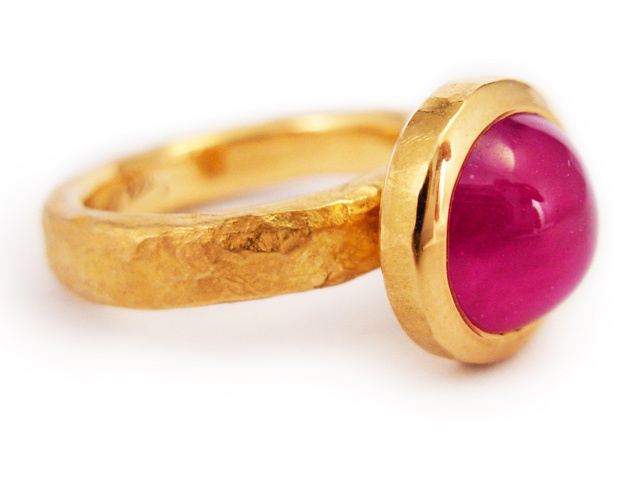 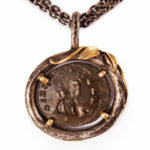 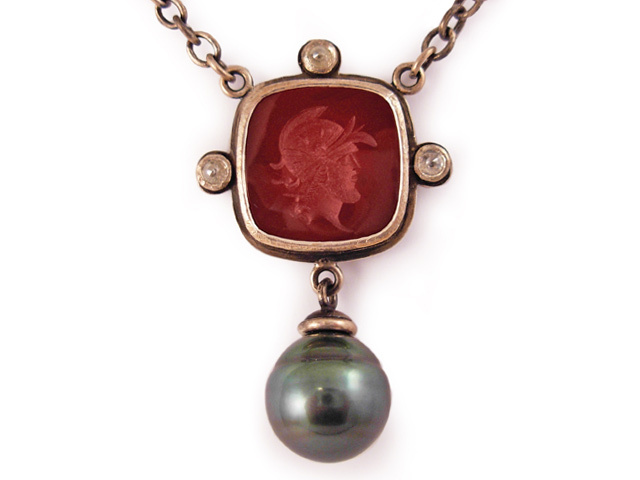 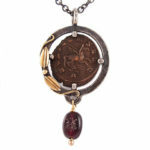 The ancient style jewellery worn centuries or millennia ago conjures up images of Avalon, ancient Greek ruins, or vine-shrouded temples reclaimed by the jungle. 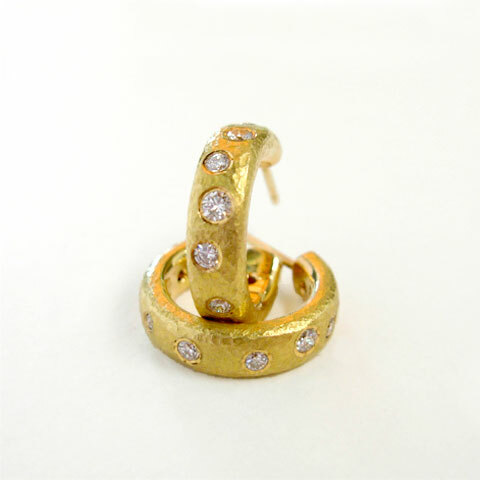 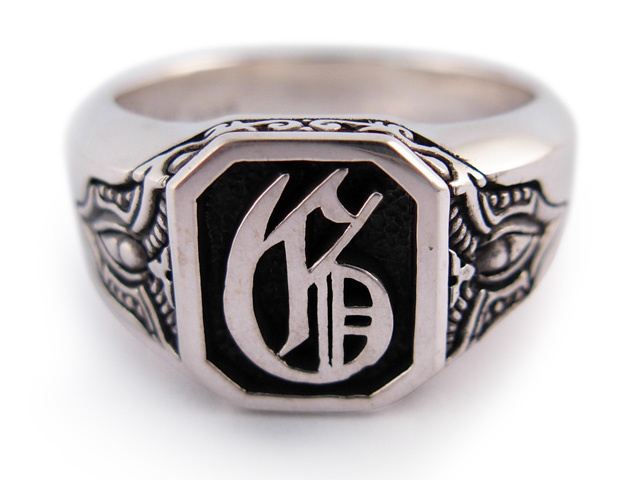 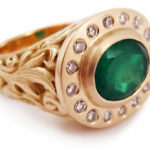 It is my wish to use the influences of a romanticized past to create new, timeless jewellery for my contemporary clientele. 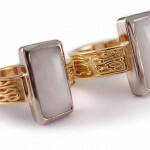 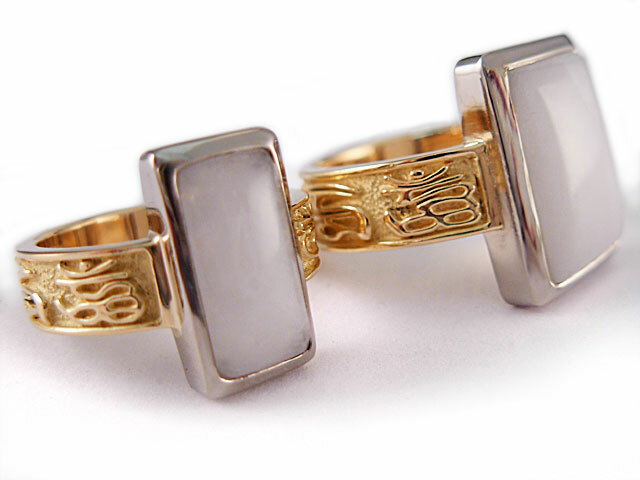 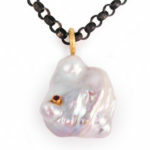 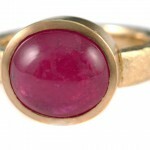 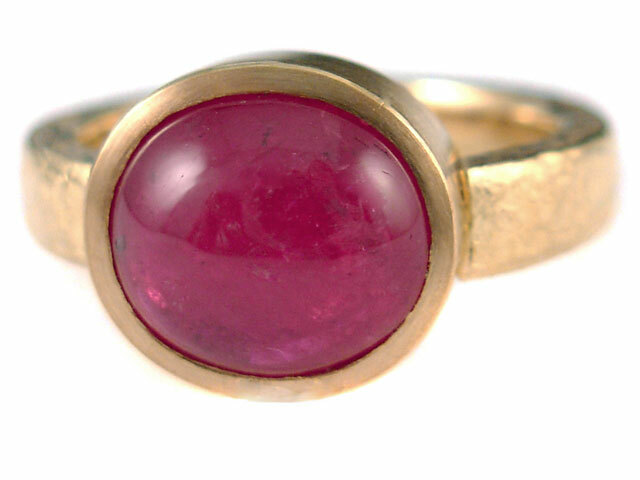 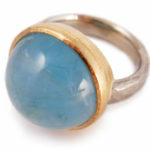 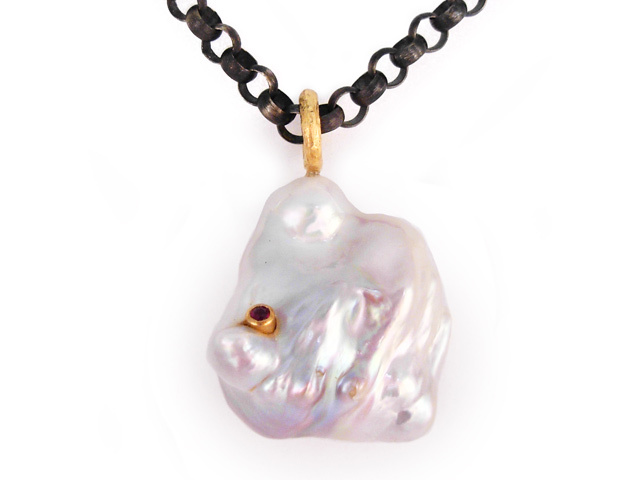 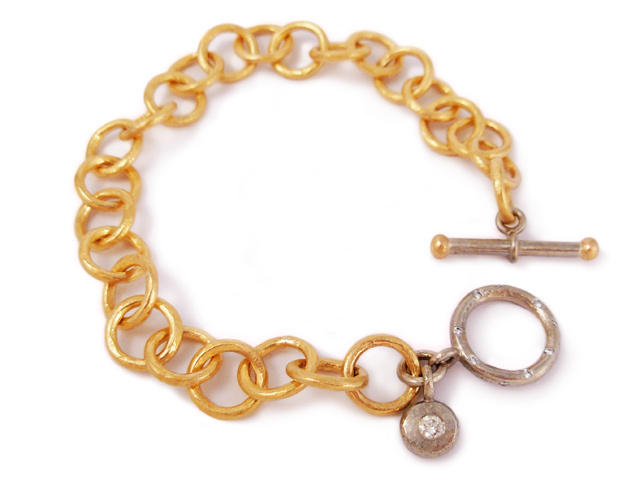 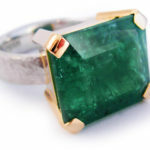 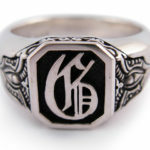 Kristen has spent years developing connections with gem dealers who bring goods from India, Brazil, Sri Lanka, and Africa. 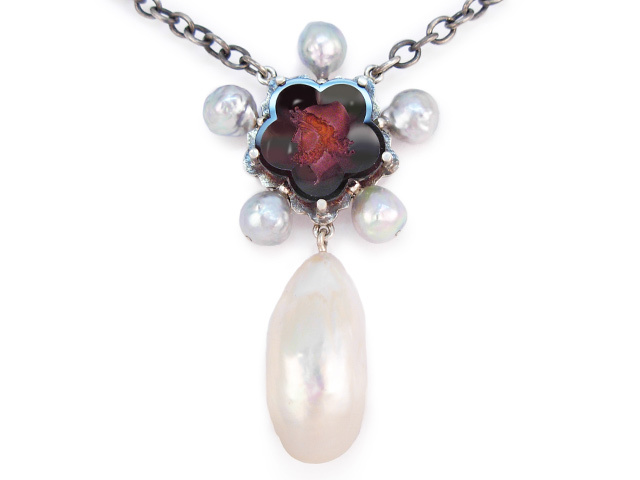 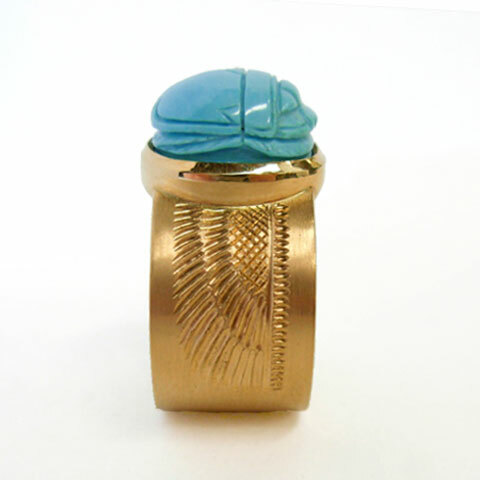 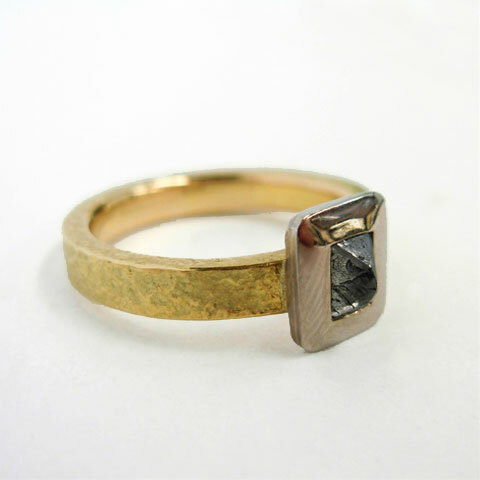 She also works with an award winning local gem cutter, Lisa Elser, a Swiss-trained gemcutter whose work is in the permanent collection of the Smithsonian Museum. 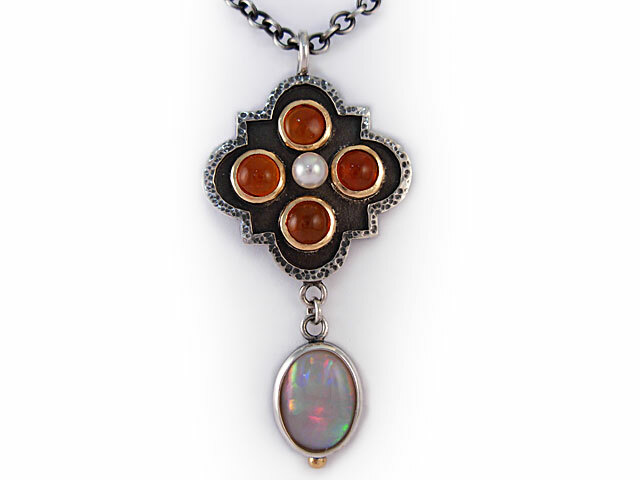 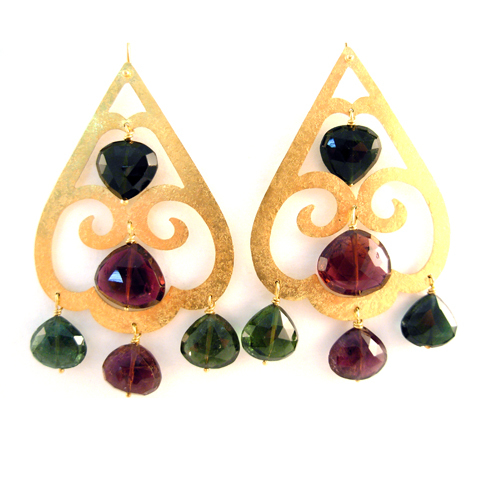 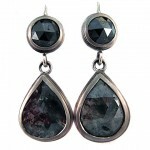 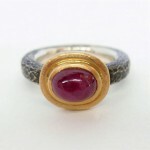 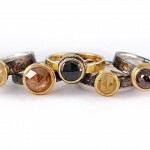 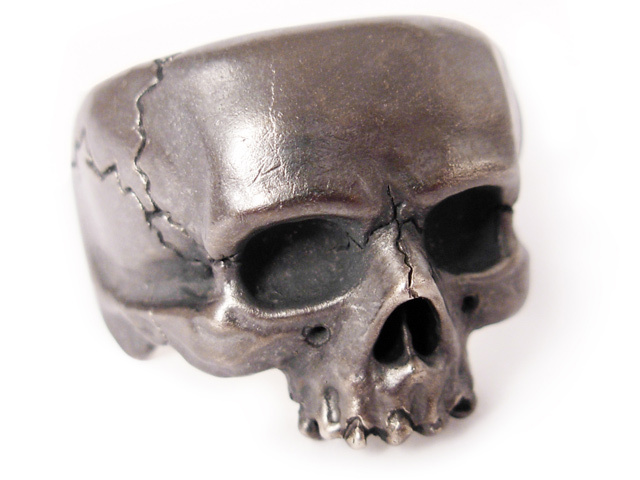 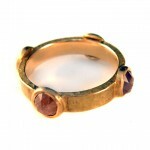 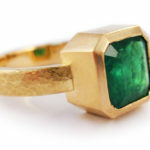 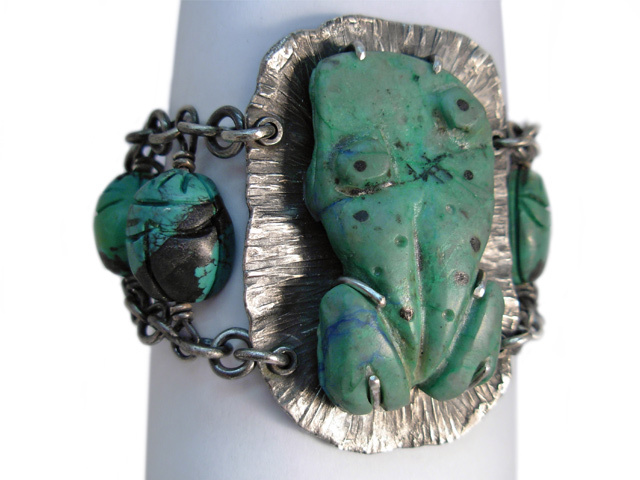 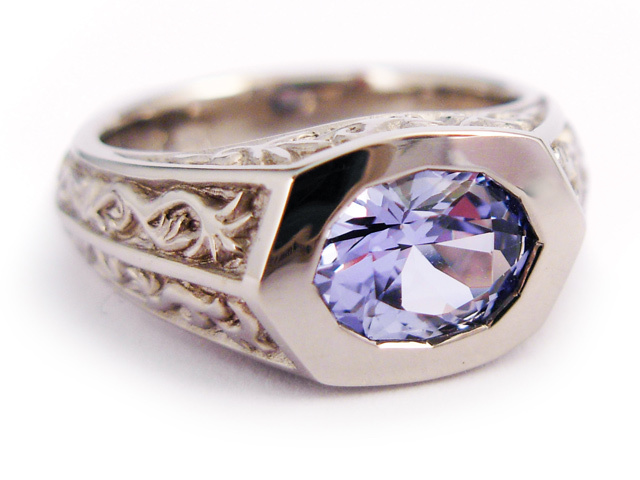 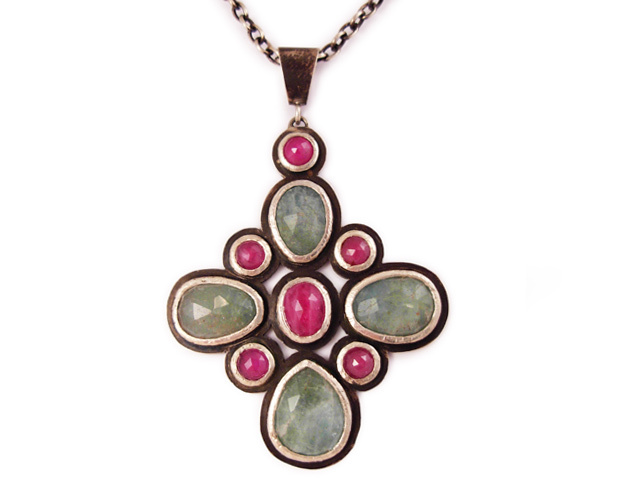 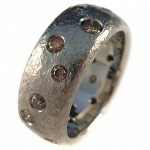 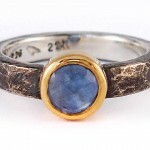 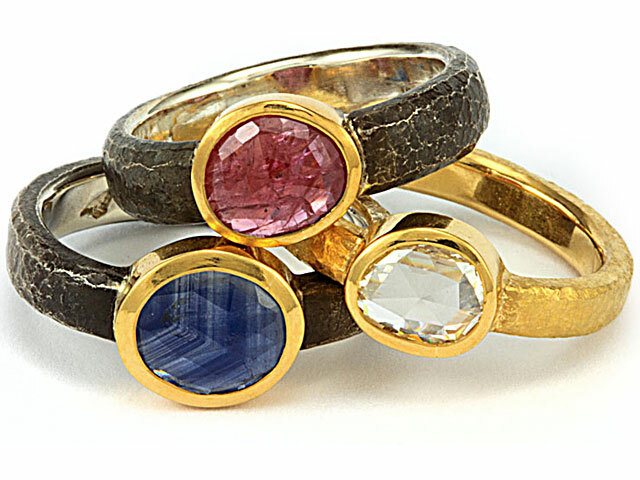 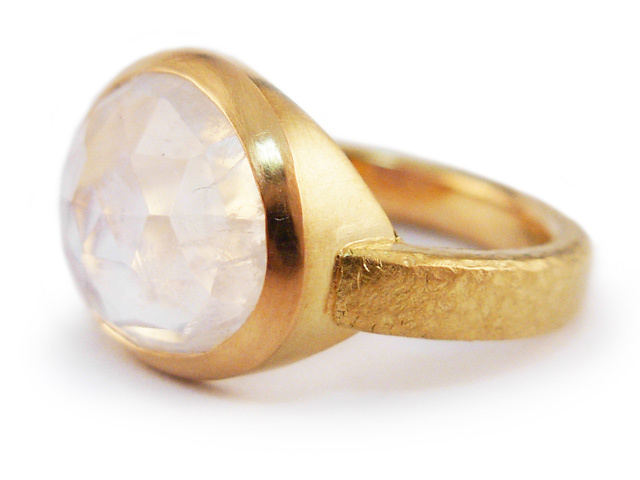 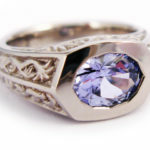 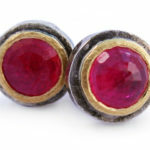 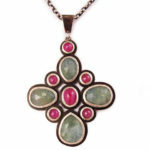 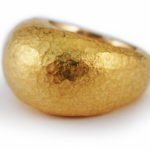 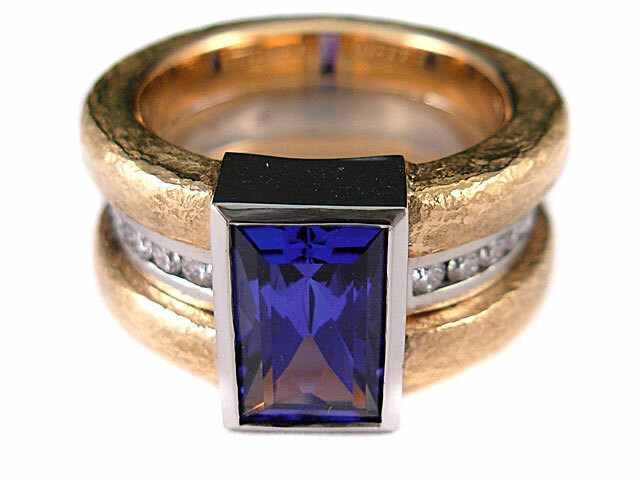 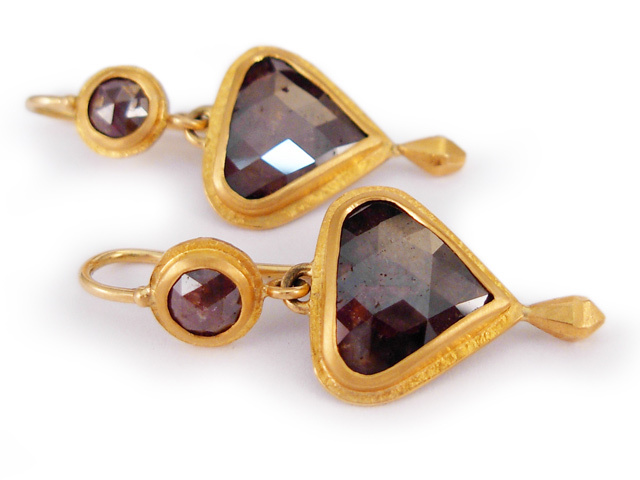 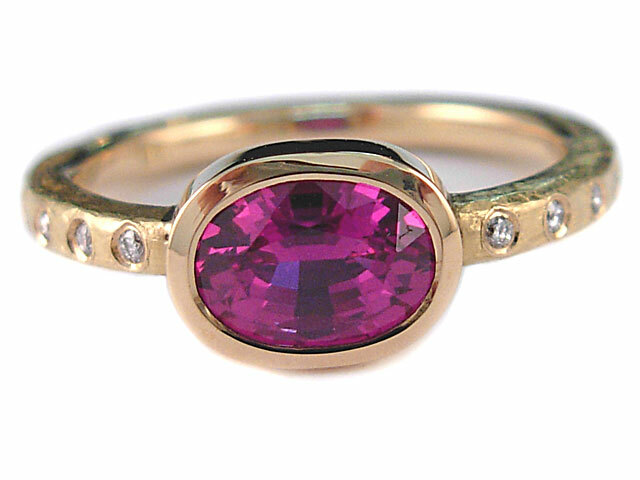 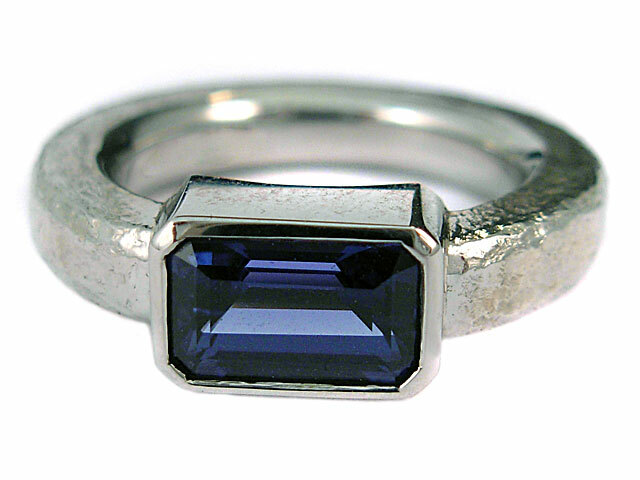 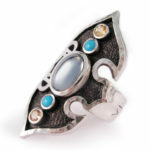 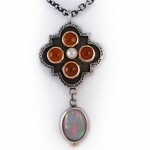 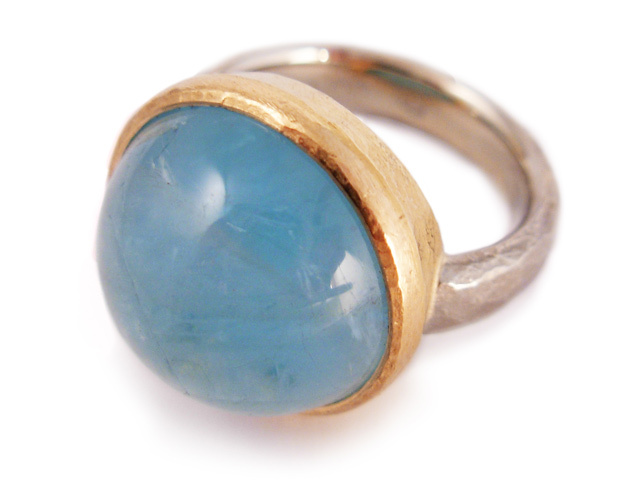 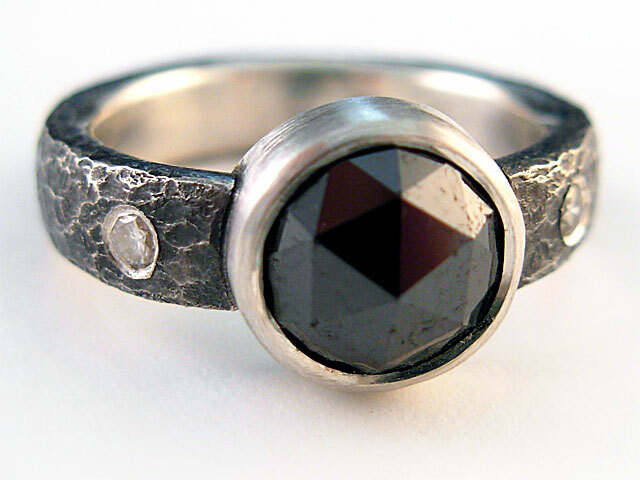 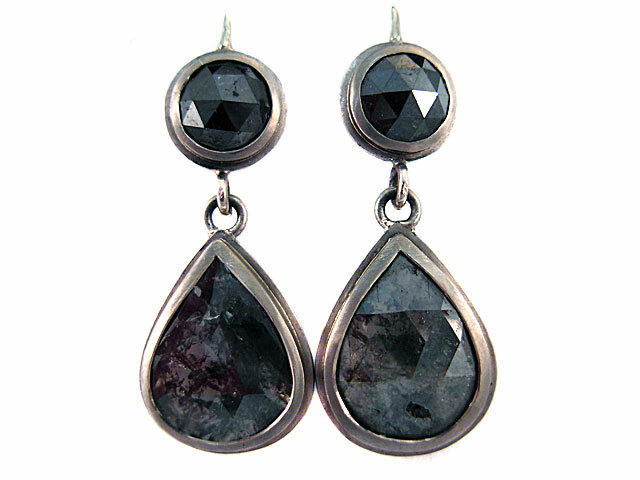 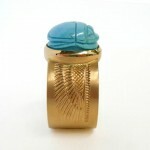 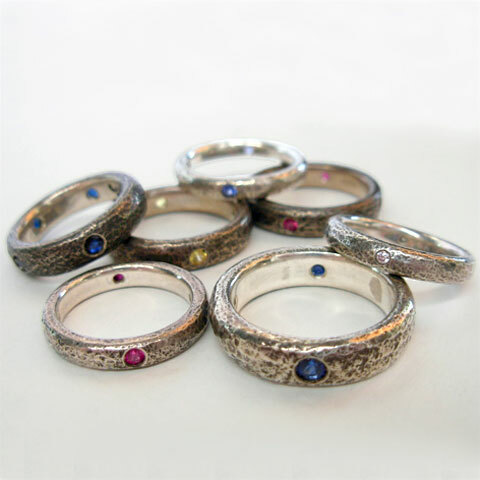 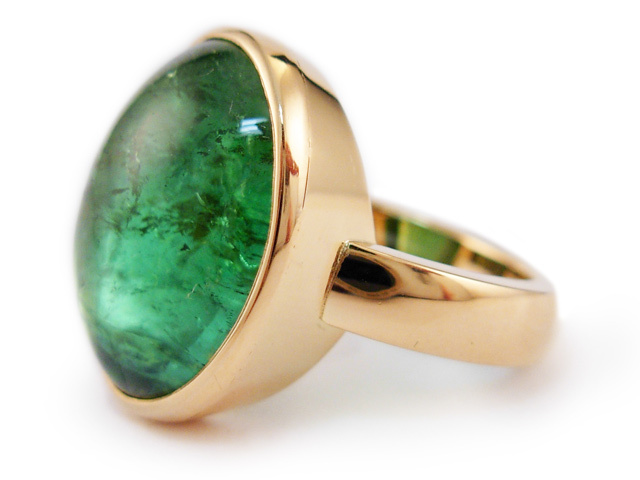 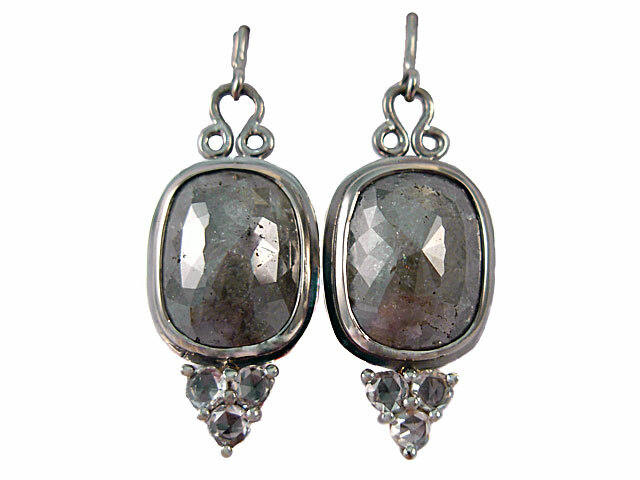 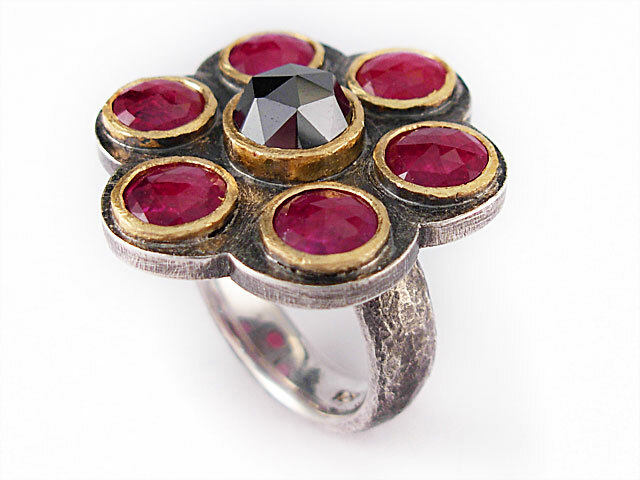 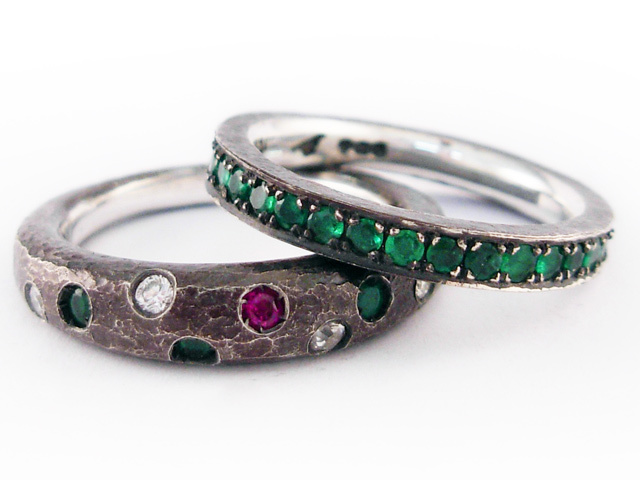 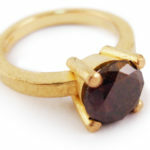 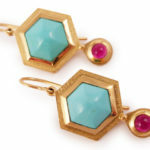 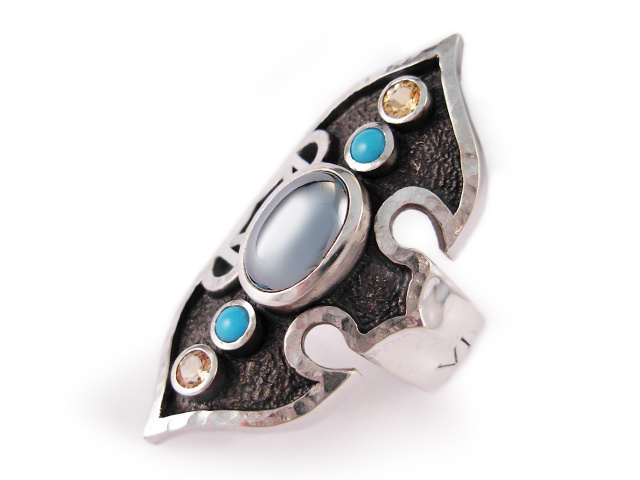 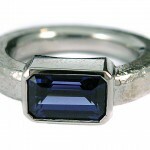 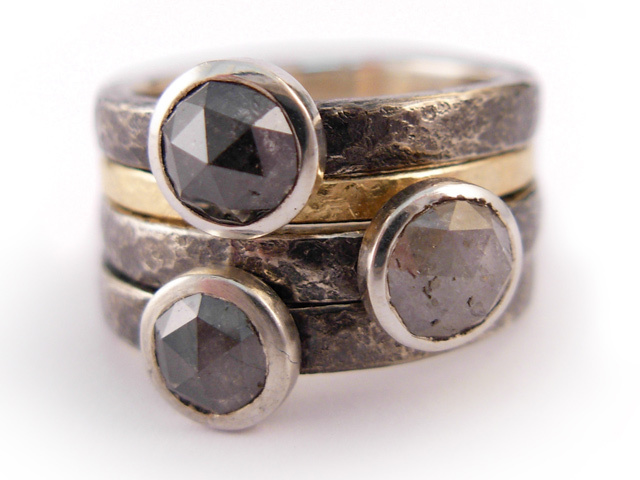 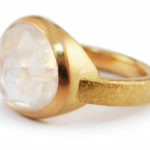 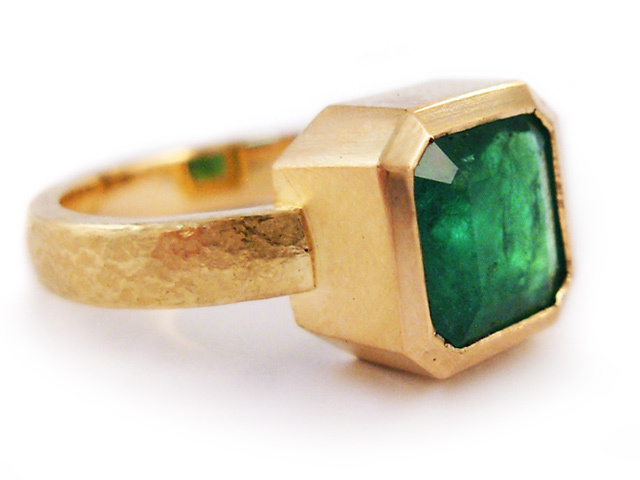 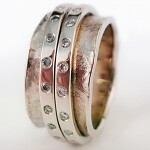 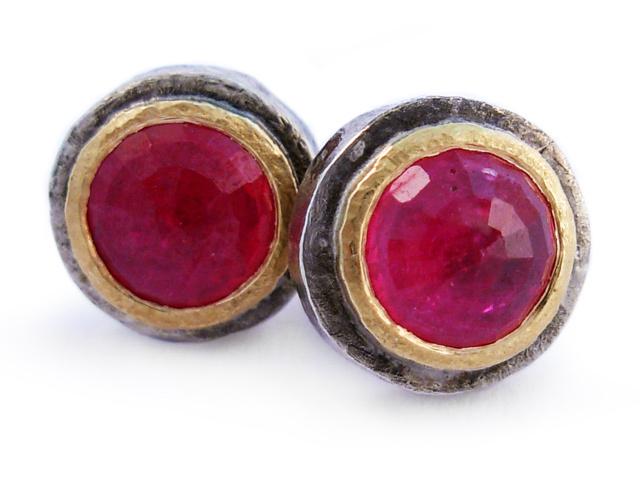 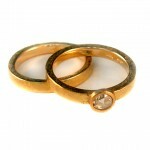 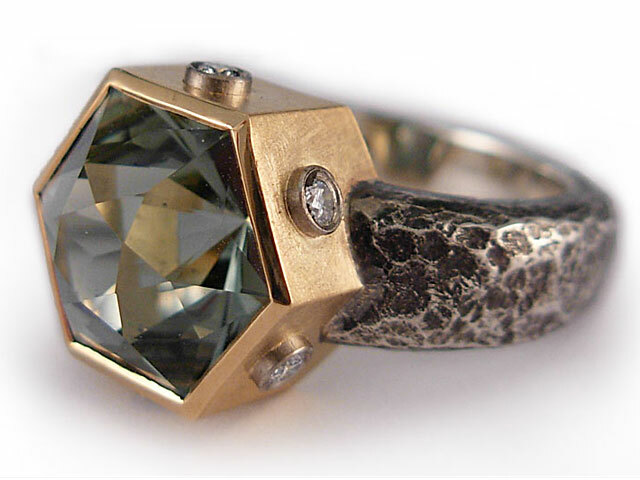 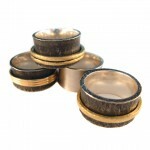 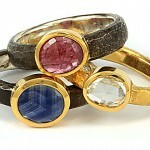 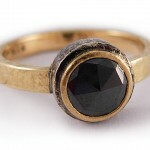 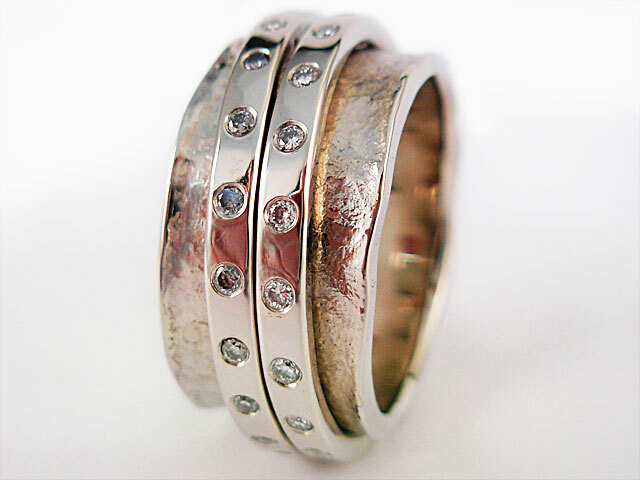 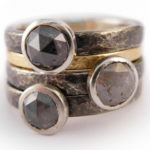 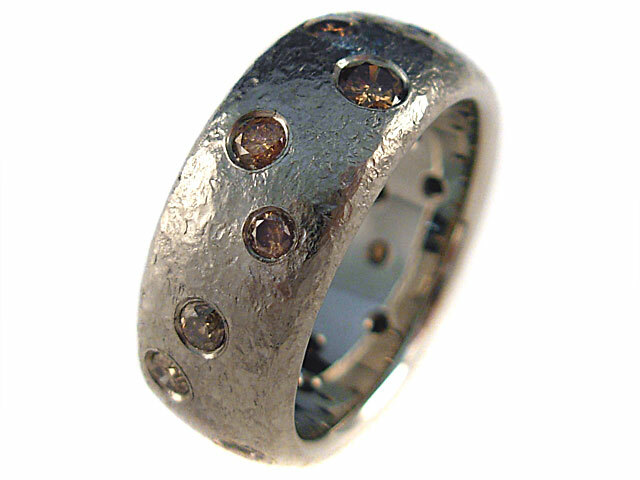 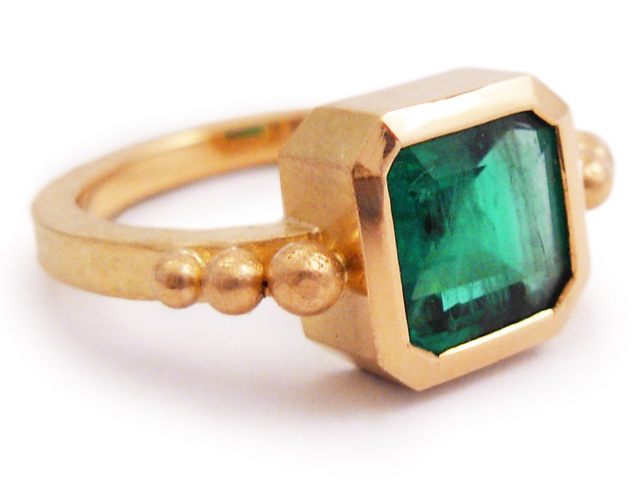 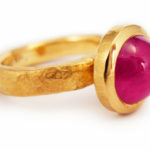 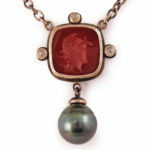 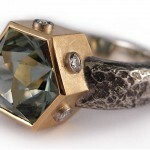 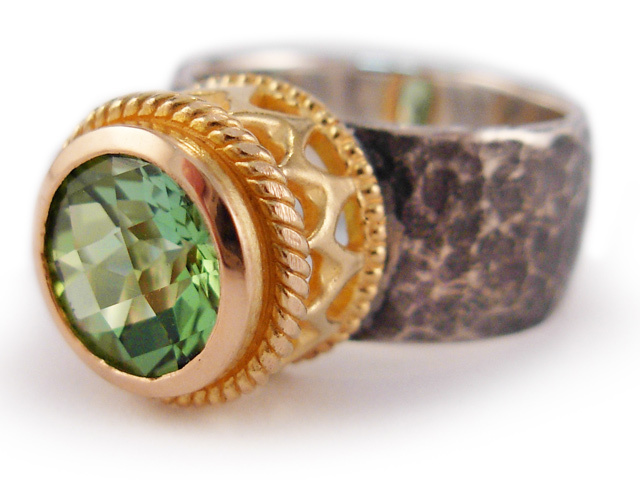 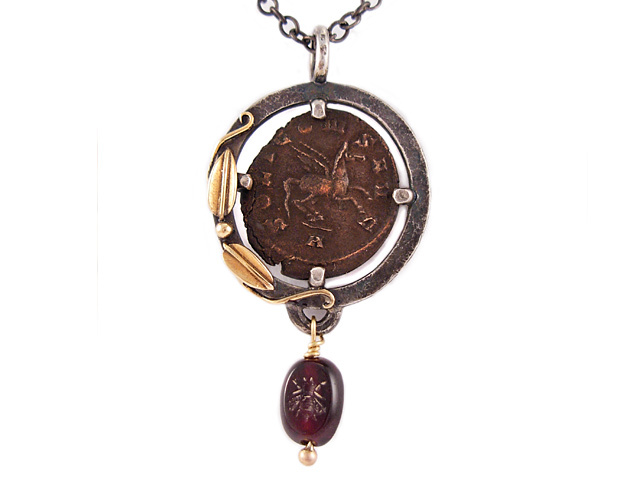 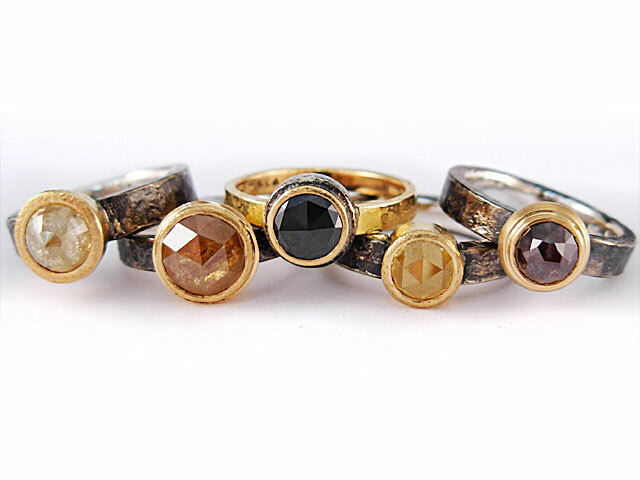 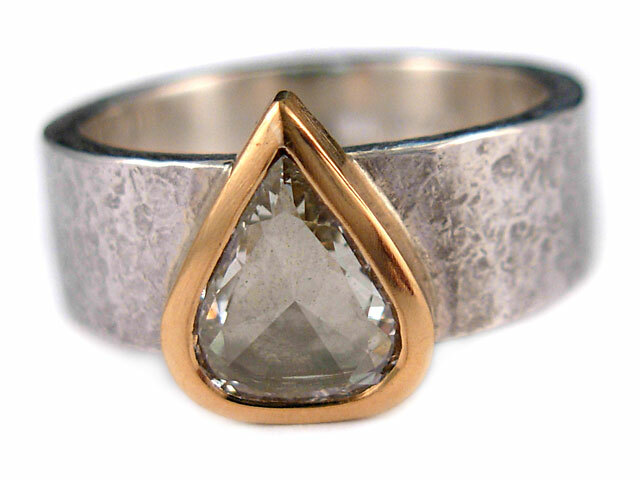 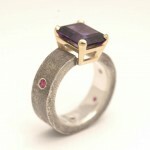 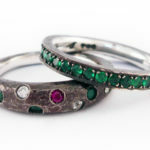 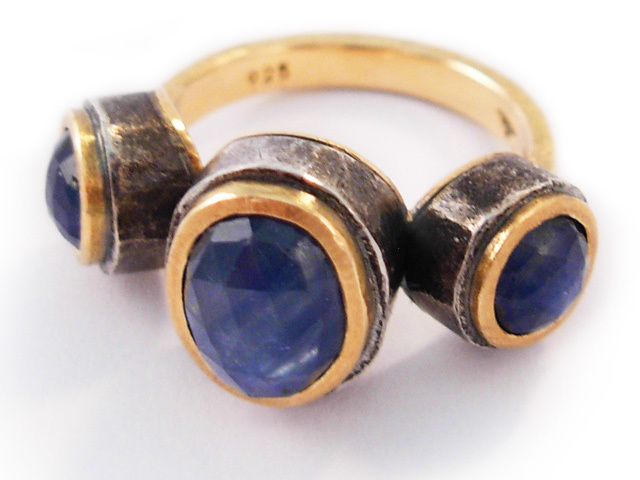 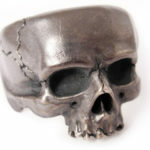 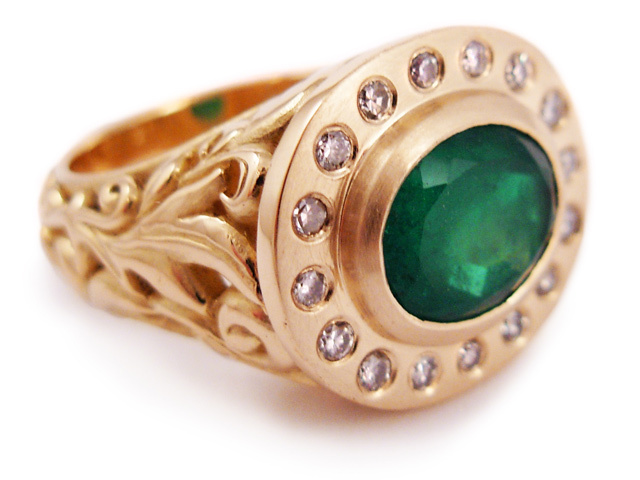 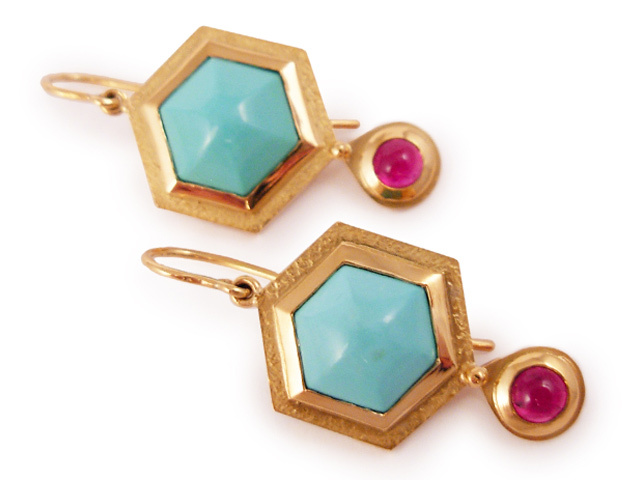 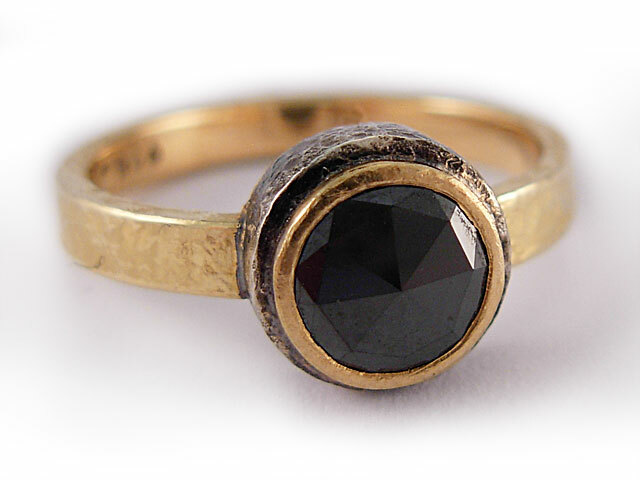 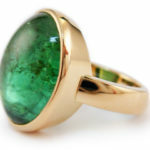 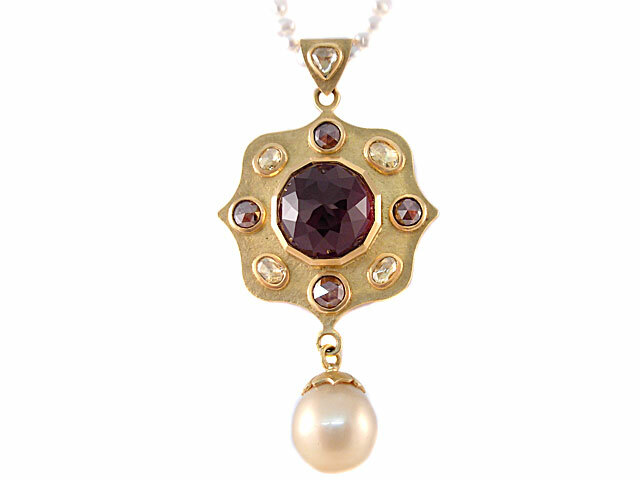 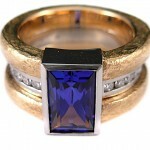 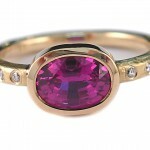 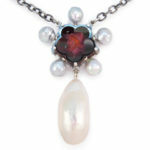 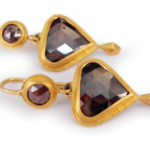 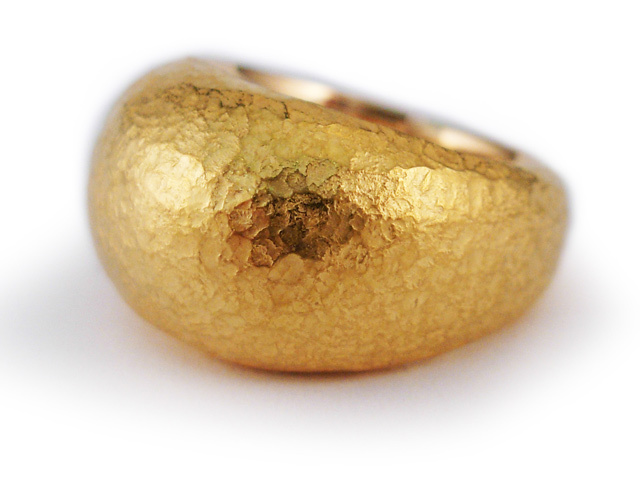 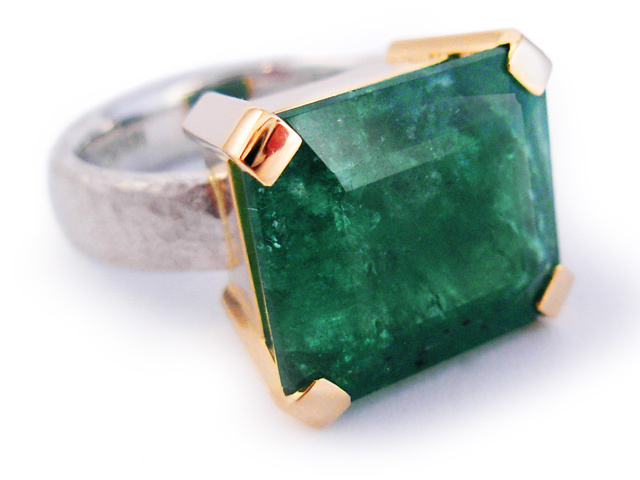 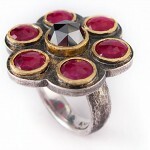 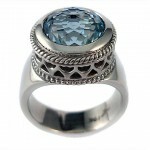 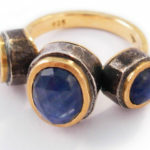 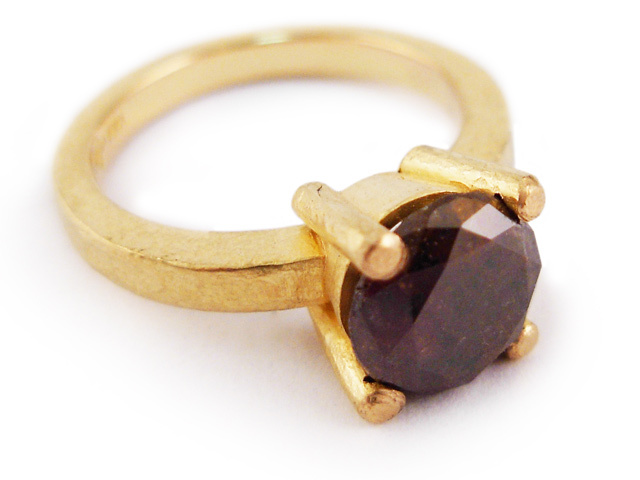 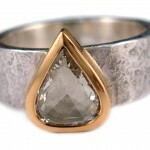 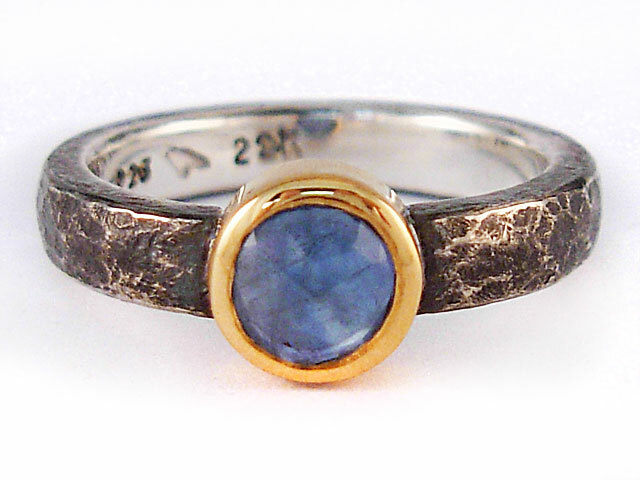 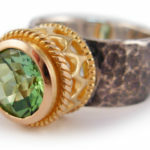 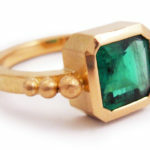 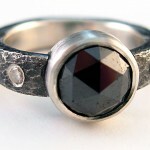 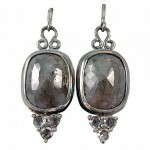 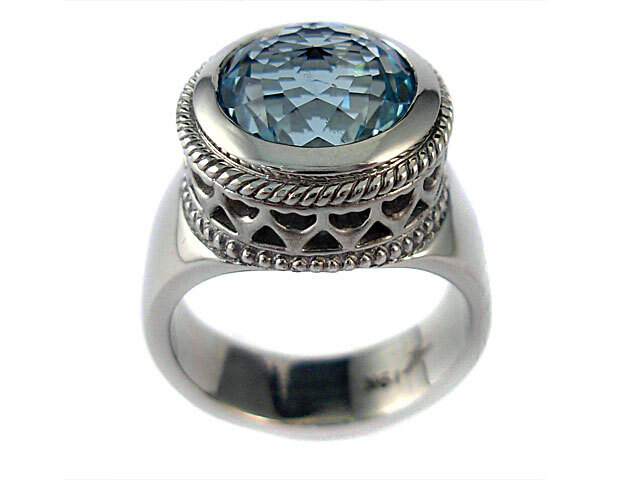 Lisa sources ethical rough material, custom cut gems, or supplies them from her inventory of beautiful and unusual cuts.